Here are links to business continuity management sites that we have found to be informative and helpful. The primary resource document for government departments to develop a Business Continuity Plan is the Government of Alberta Business Continuity Guide. Business continuity, enterprise risk and resilience updates. Business continuity magazine published in North America. A Guide to Business Continuity Planning - This publication provides a summary and general guidelines for business continuity planning (BCP). In 2004, The Department of Homeland Security (DHS) and The Federal Emergency Management Agency (FEMA) launched Ready Business, an extension of the Ready campaign that focuses on business preparedness.Ready Business helps owners and managers of small- to medium-sized businesses prepare their employees, operations and assets in the event of an emergency. Preparedness Planning for Your Business. 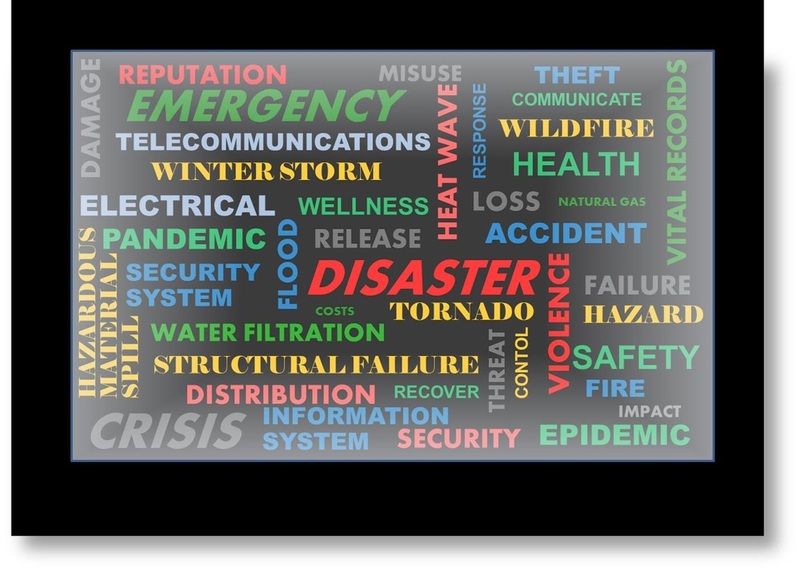 NFPA 1600 US Standard on Disaster/Emergency Management and Business Continuity Programs. This page is currently under construction - there are more links coming!